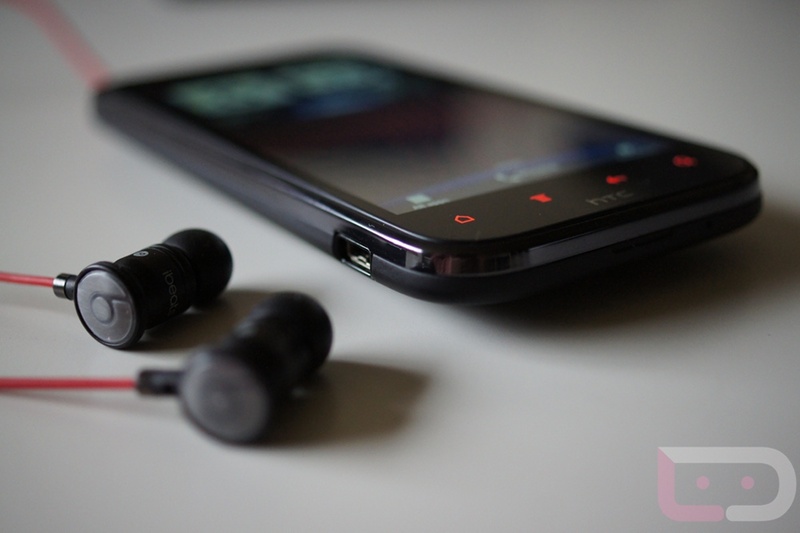 We recently had a reader email asking which custom ROMs were good for the HTC Rezound. Since all of us here at the DL offices are proud owners of the Galaxy Nexus, we want to help those with Rezounds out who are looking for a good custom ROM. So help us out, Rezound owners. Which custom ROM do you swear by? Something with no Sense UI? Something with as many customizable features as possible? List them out below and let folks weigh their options.